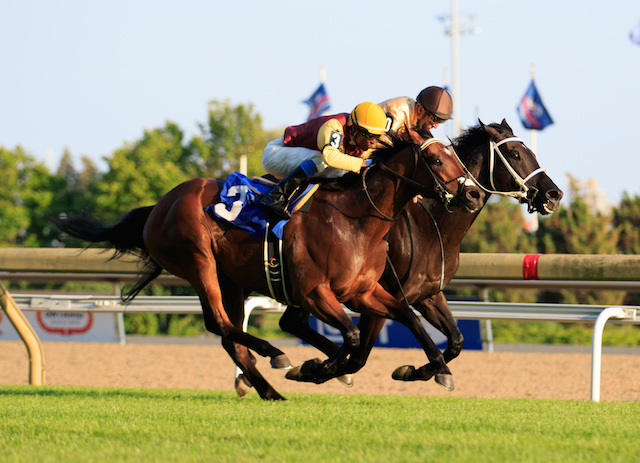 Preview for Woodbine Entertainment Group's 11 race Turf and All Weather track programme featuring the $175,000 Grade 2 Sky Classic Stakes at Woodbine on Sunday. Selections by Jim Bannon. The 11 race programme commences at 1.00pm Canadian EDT, 3.00am AEST Monday.